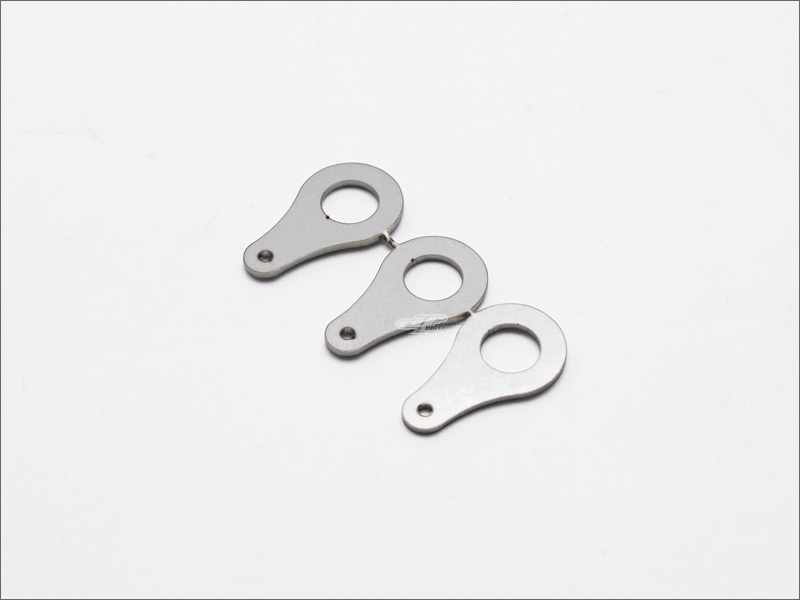 - Provides safety wire hooking point on your engine case. 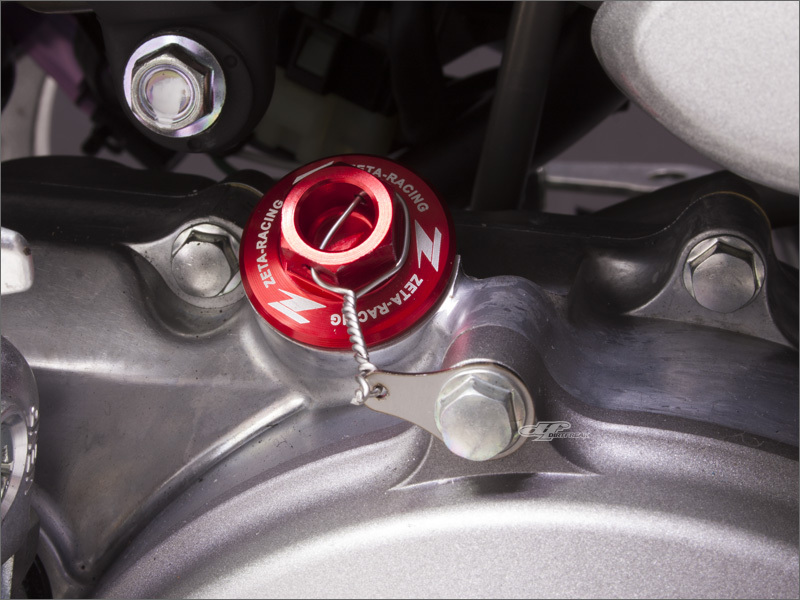 - Place in between engine cover and its bolt near by oil filler or drain bolts. - Comes with 3 plates.